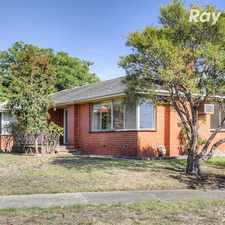 21 Gresswell Park Drive is a 12 minute walk from the Hurstbridge City (Flinders Street) - Hurstbridge at the Watsonia Railway Station (Watsonia) stop. 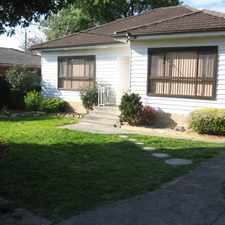 This apartment is in the Watsonia neighborhood in Melbourne. 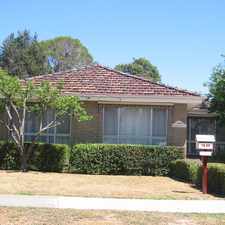 Nearby parks include Gresswell Forest Wildlife Reserve, Loyola Reserve and Winsor Reserve. 21 Gresswell Park Drive has a Walk Score of 56 out of 100. This location is Somewhat Walkable so some errands can be accomplished on foot. This awesome three bedroom townhouse offers built in robes, main bedroom with ensuite, wall to wall carpet, open plan living area, lounge, formal dining, large kitchen/meals area with gas stove cooking and electric oven. Other features include ducted heating, evaporative cooling and single lock up garage with internal access. 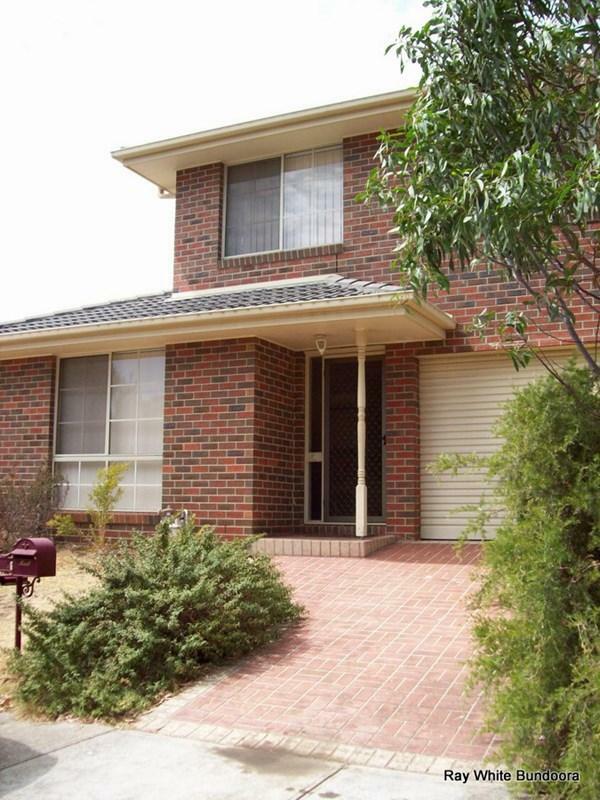 This home is only a short walk to public transport, Schools & local Shops. Located in a Great Location!! Explore how far you can travel by car, bus, bike and foot from 21 Gresswell Park Drive. 21 Gresswell Park Drive has good transit which means many nearby public transportation options. 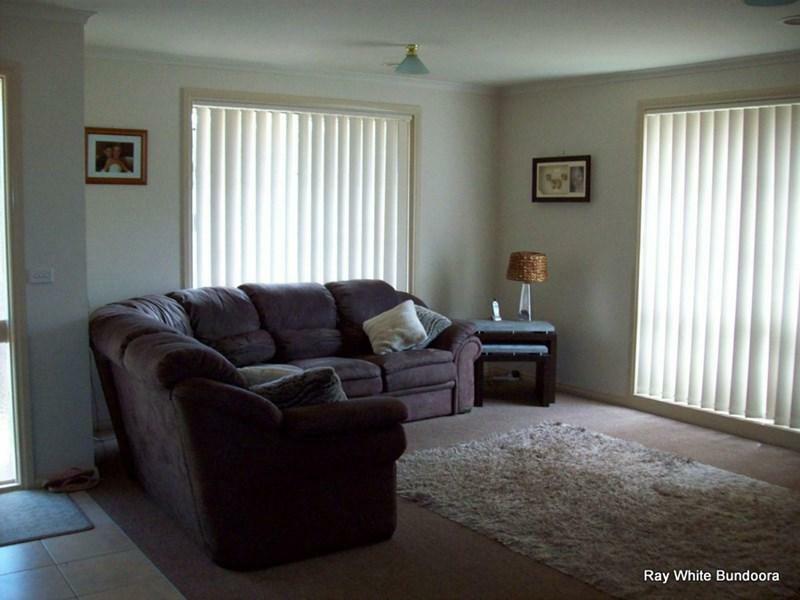 View all Watsonia apartments on a map. 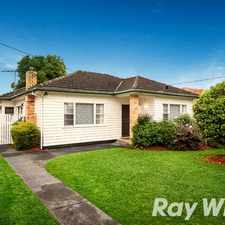 21 Gresswell Park Drive is in the Watsonia neighborhood. Watsonia is the 92nd most walkable neighborhood in Melbourne with a neighborhood Walk Score of 69. 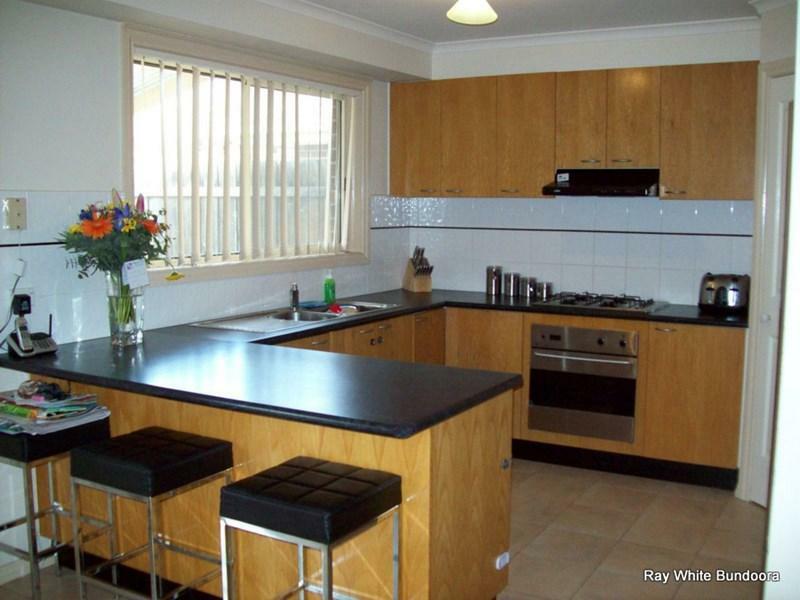 SPACIOUS FAMILY HOME IN MT COOPER!